← Still trying to figure it out. The first book in my Stuck in Middle series is now live on Kindle and Createspace. 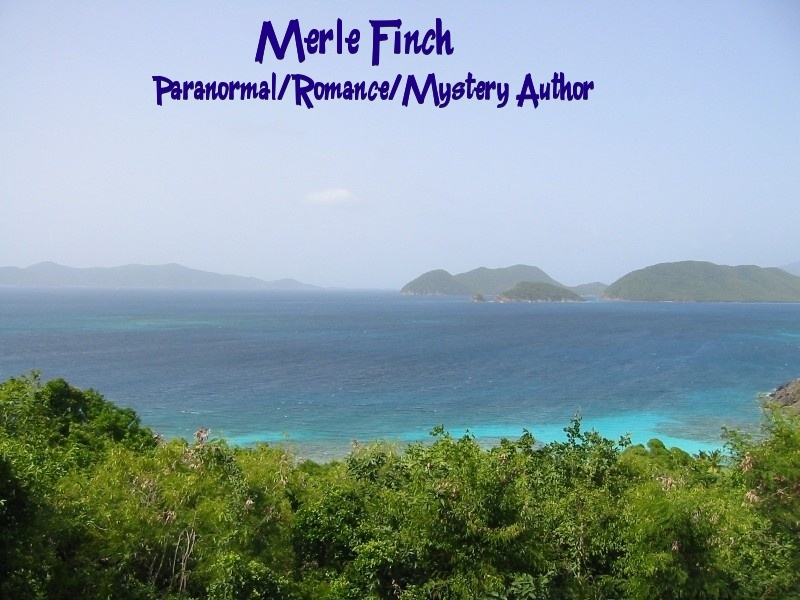 A multi-genre author of romance, mystery/suspense, paranormal novels.